Magnificent villa Lomari is located in the small tourist centre Brodarica just 500 m from the sea. 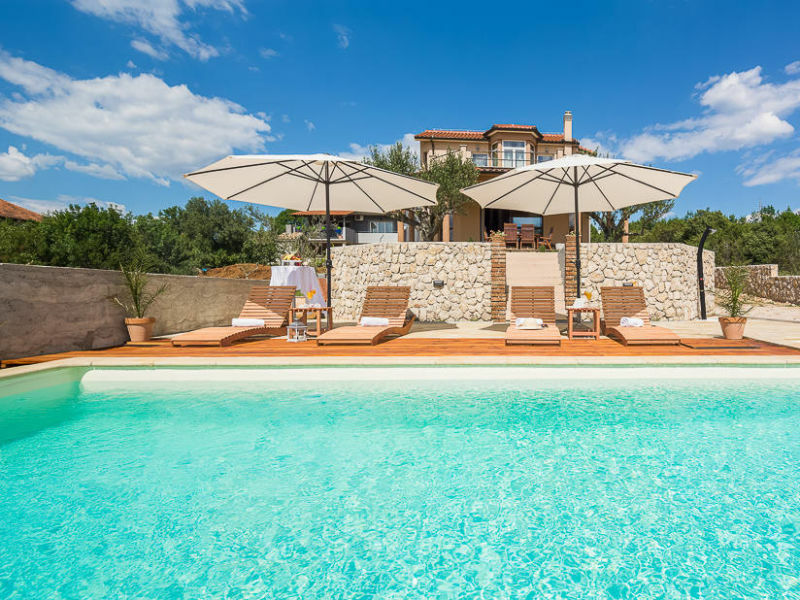 Resting on the Dalmatian coast near Šibenik you’ll find a breath-taking villa set in sensational surroundings. 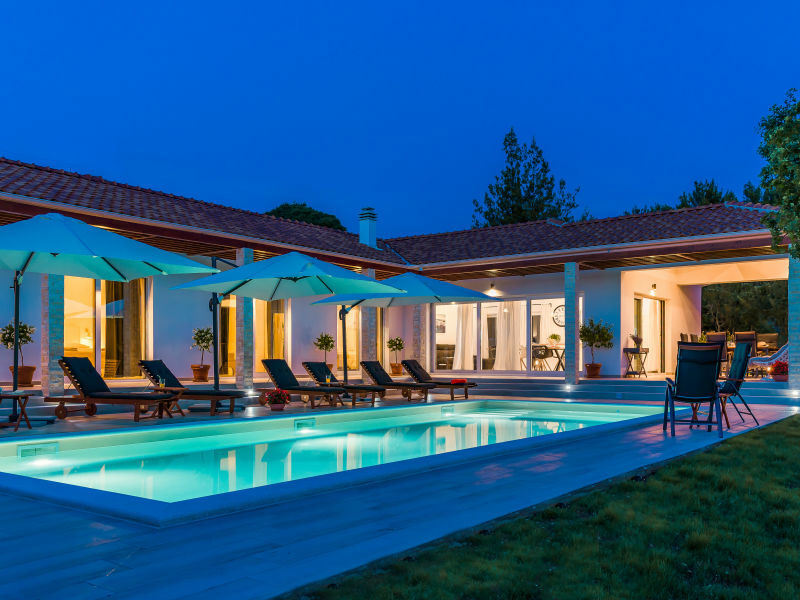 The new luxury villa is located near the city of Sibenik. Modern and designer furnishings, this villa provides you with an unforgettable vacation. 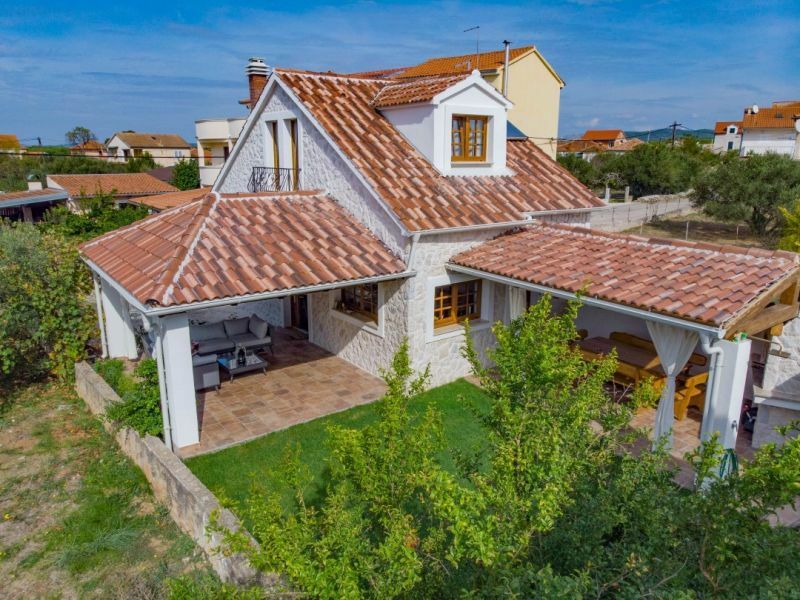 This villa is set in the small town of Žaborić just a short drive away from the historical city of Sibenik and just a few steps away from the sea. Beautifull villa Oliva is situated few meters from the beach in Žaborić, near the city of Šibenik. 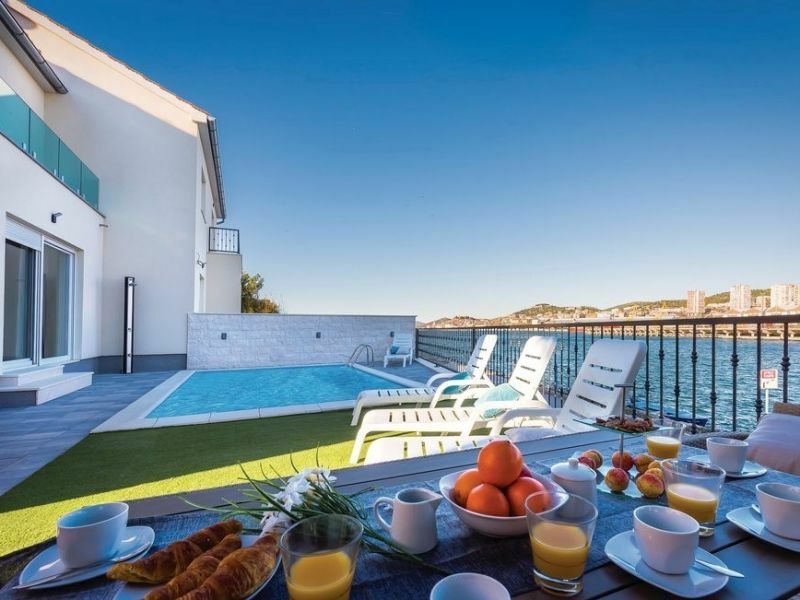 This charming villa is nested next to the sea in the city of Šibenik. 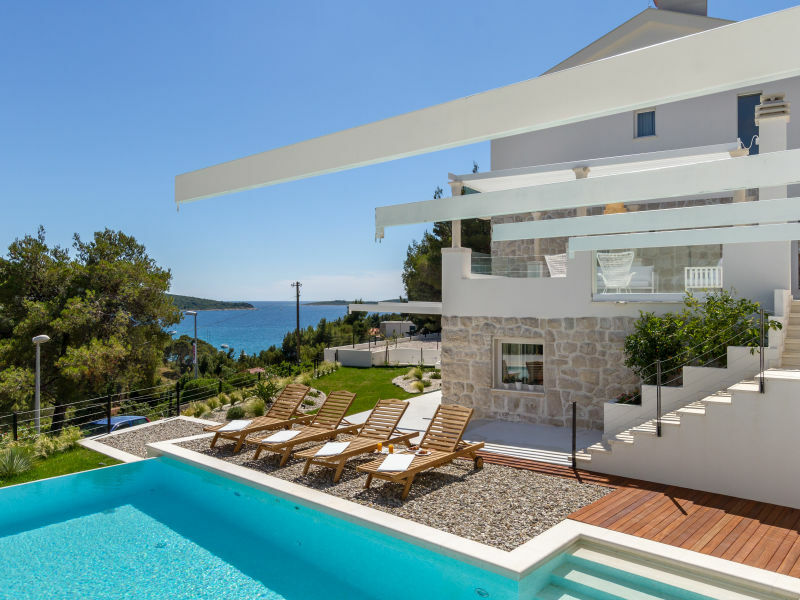 This new and modern villa, near the sea, is nested just a few kilometres outside of Šibenik. 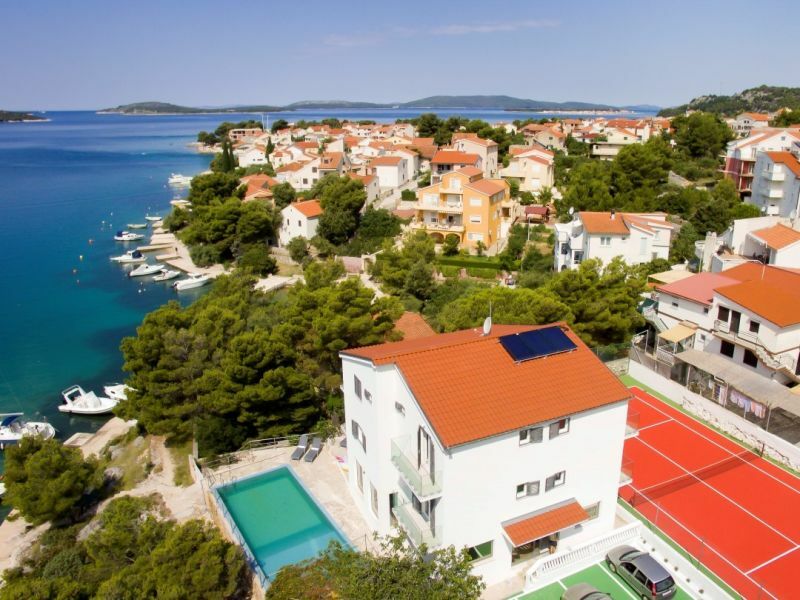 Fantastic Villa Adriana with pool, stunning sea view, upmarket facilities and great location in Croatia! 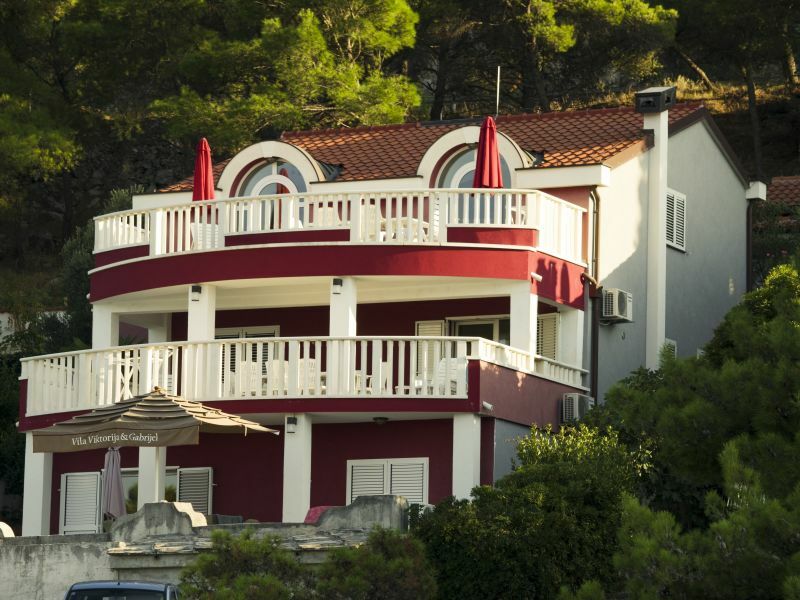 Villa Victoria & Gabriel is located in a nice and quiet bay in the tourist and fishing village Šparadici. 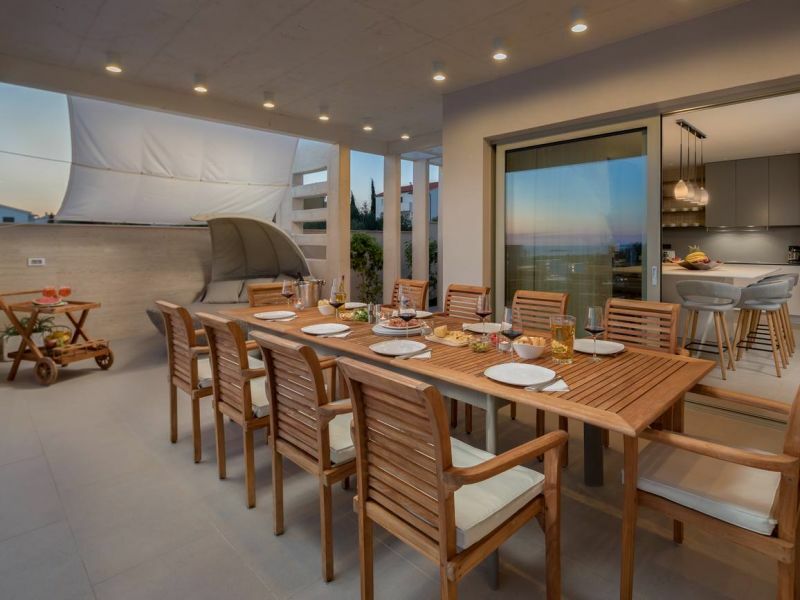 Villa Belezza is a newly built villa in a quite part of the fishing village Grebaštica, situated 120 m from the beach. 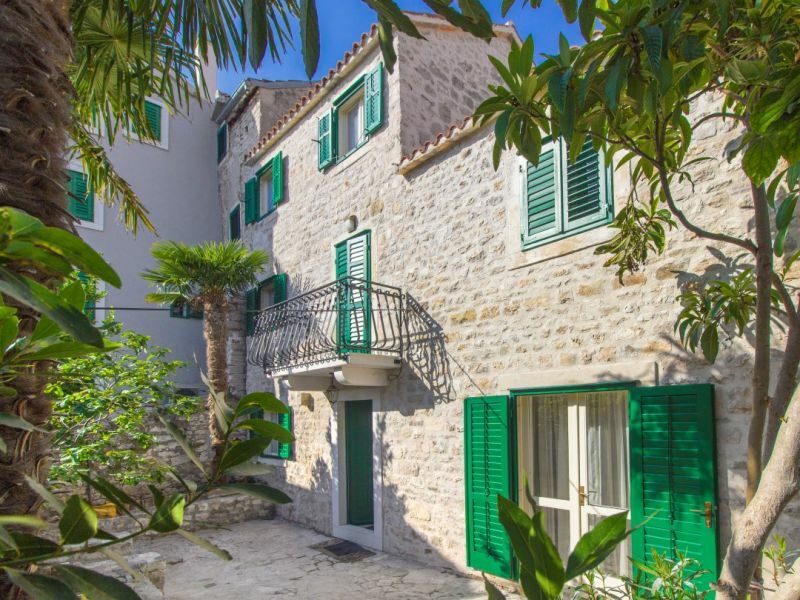 Stone Villa is located in the heart of the old part of town Sibenik and near the cathedral of St. James which is on the Unesco World Heritage list. 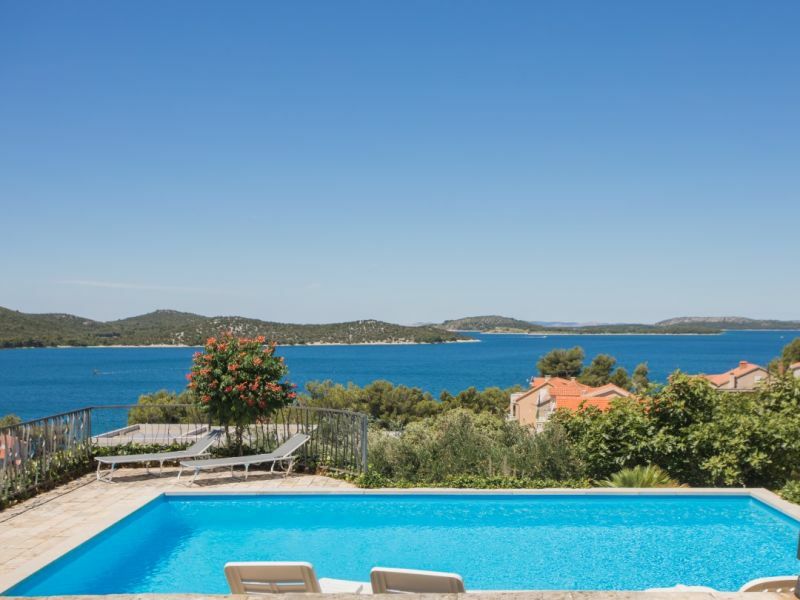 This charming villa is nested just a few kilometres outside of Šibenik City. This charming villa is nested in small place called Bilice, just a few kilometres outside of Šibenik. The new luxury villa is located in Bilice, few kilometres away form the Old Town of Sibenik. 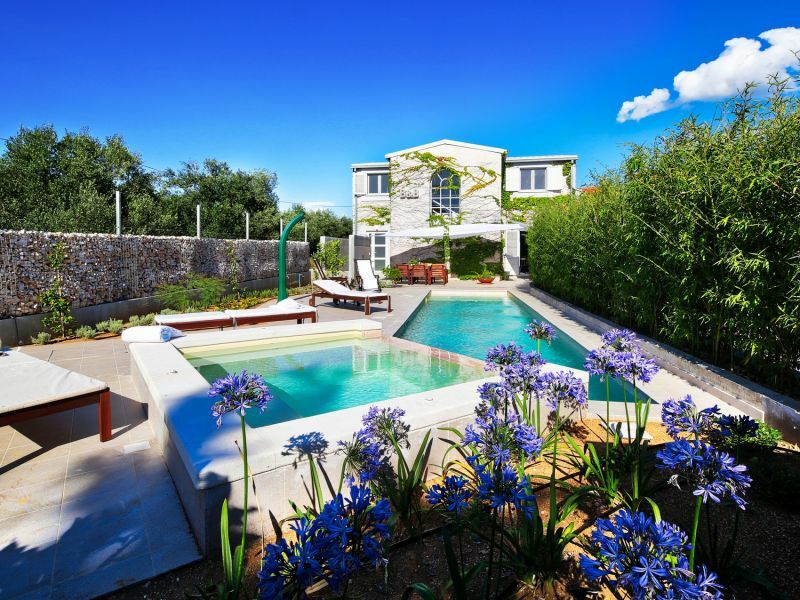 This charming villa is nested just a few kilometres outside of Šibenik. It combines traditional with modern for your perfect relaxing holiday. 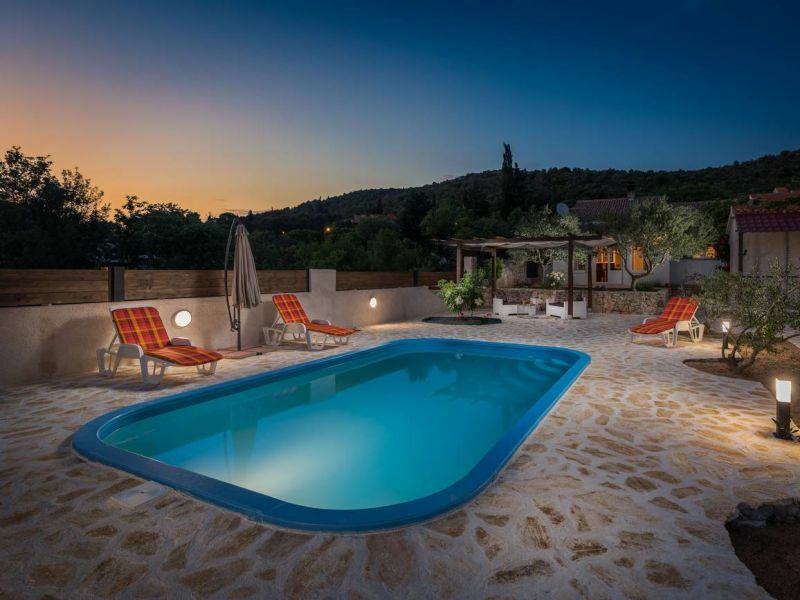 Charming villa Casa Rosa is nested just a few kilometres outside of Šibenik. 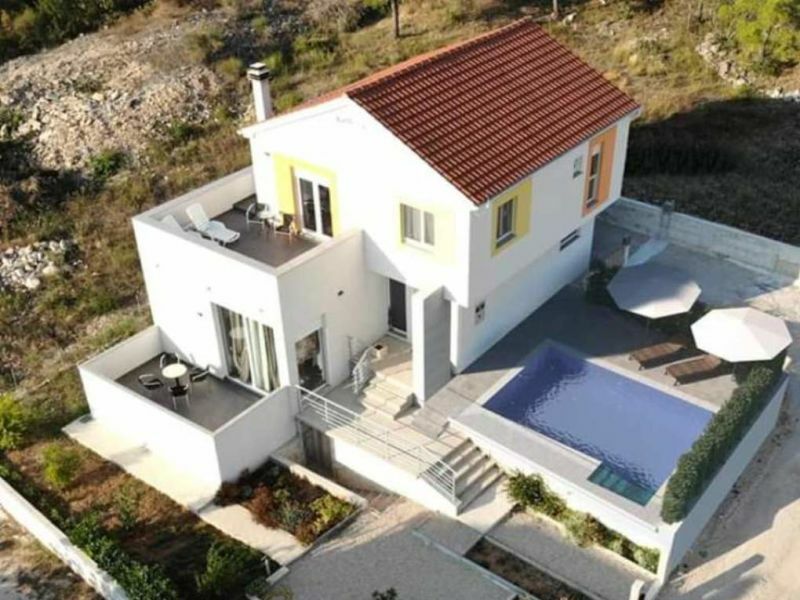 This beautiful villa in Primošten is made to be your perfect vacation spot of Central Dalmatia. Sie haben noch nicht your Villa für Ihren Urlaub in Brodarica gefunden? Dann schauen Sie sich einfach alle 9 Ferienwohnungen und Ferienhäuser in Brodarica an!